Future visions: Climate change and the end of the world! 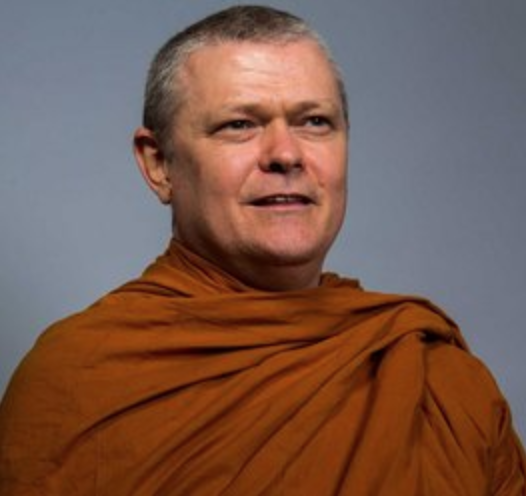 Bhikkhu Sujato is an Australian Buddhist teacher and monk, who studies Buddhism in the forest monks tradition of Thailand. His main influences are the forest tradition, with its strict practice of the monk's discipline of Vinaya, the study of the early Buddhist sutras, and the practice of loving kindness which he learnt from Ajahn Maha Chatchai. In his studies of the early sutras he was struck by the parallel texts preserved in the Sansrkit, Chinese, and Tibetan texts, which he has presented as evidence that much of the original teachings of the Buddha were accurately preserved in these sutras. He also has a special interest in the ordination of women and the revival of the Bhikkhuni ordination in the Therevadhan traditions. He has founded Santi Forest Monastery in 2003 and served as its abbot. He resigned as abbot, ceasing his duties in 2012, to work on translation of the sutras into English, as one of the three founders of Sutta Central.